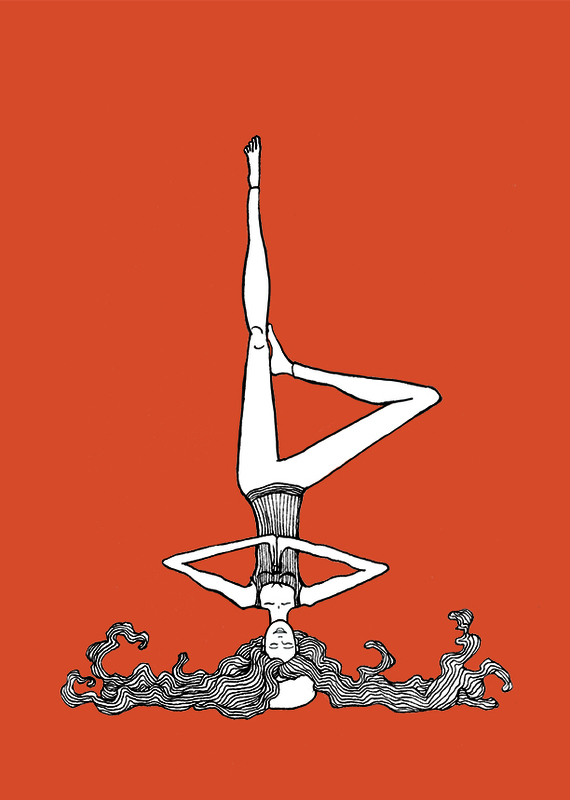 Poster illustration about how yoga can bring you Zen. Size A4. Black and white and orange. This illustration poster is called Zen. Don’t we all need al little Zen in our lives these days? Find this poster also in my shop.